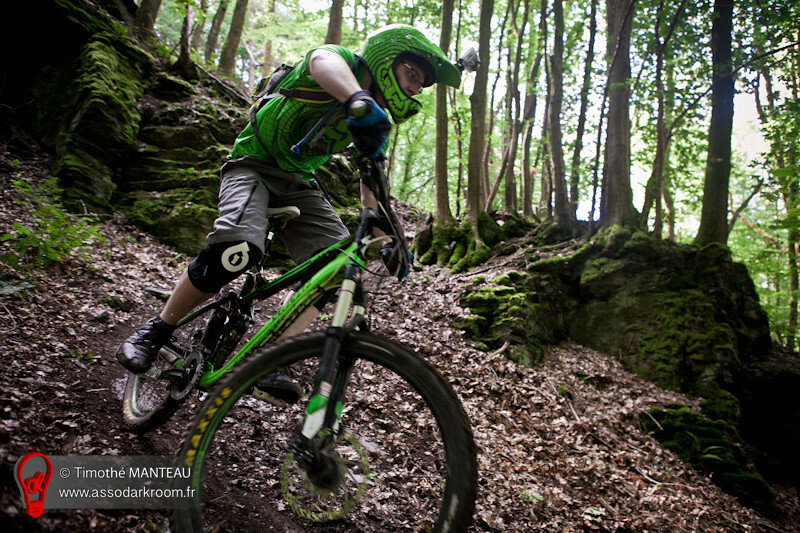 As the race belong to Cannondale Enduro Tour 2019, the rules of this challenge must be applied. 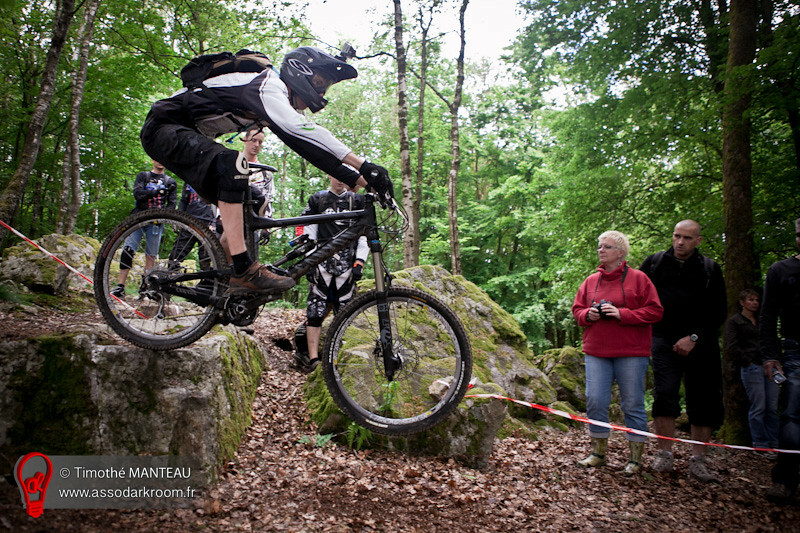 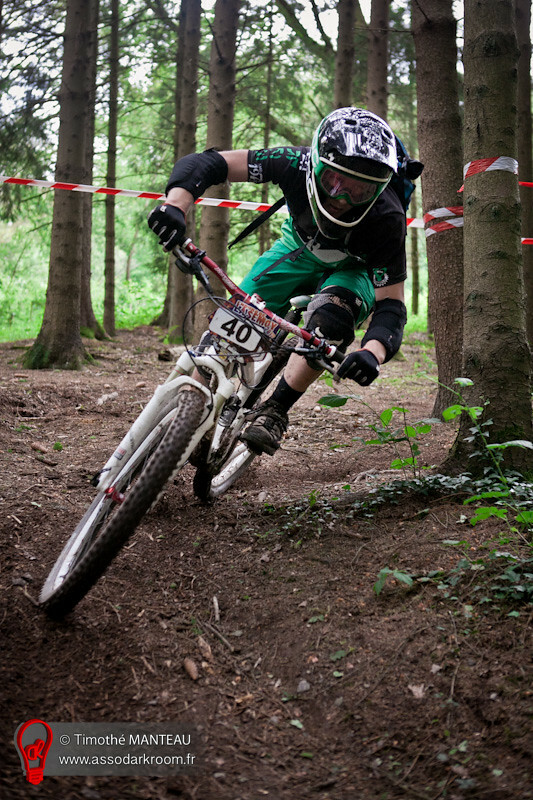 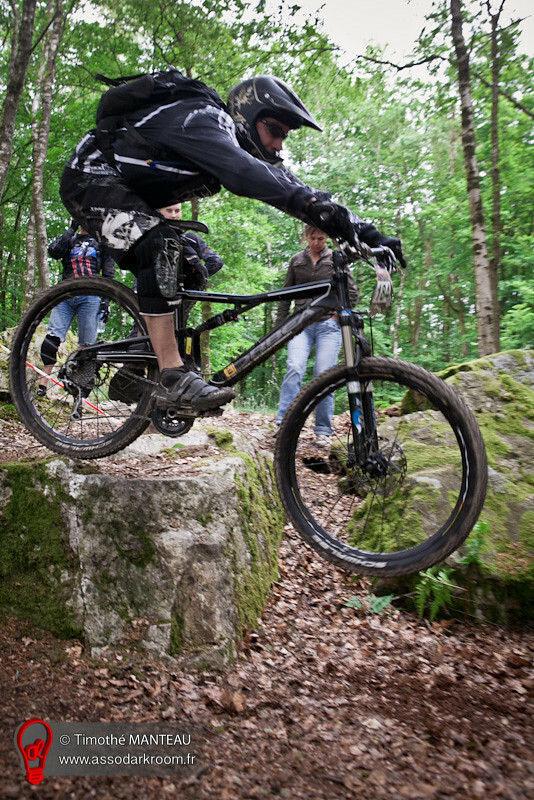 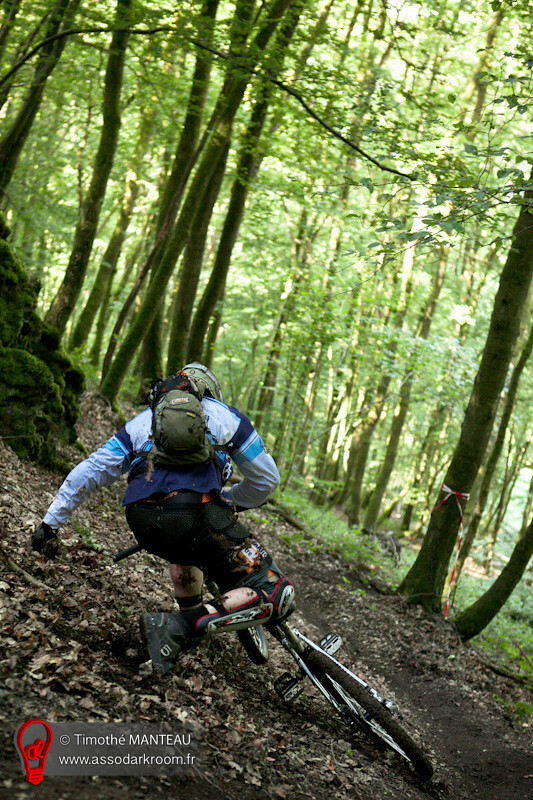 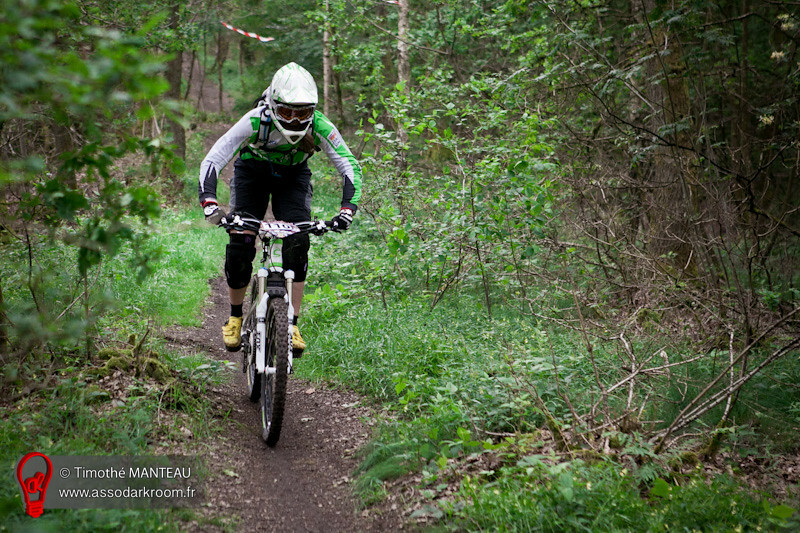 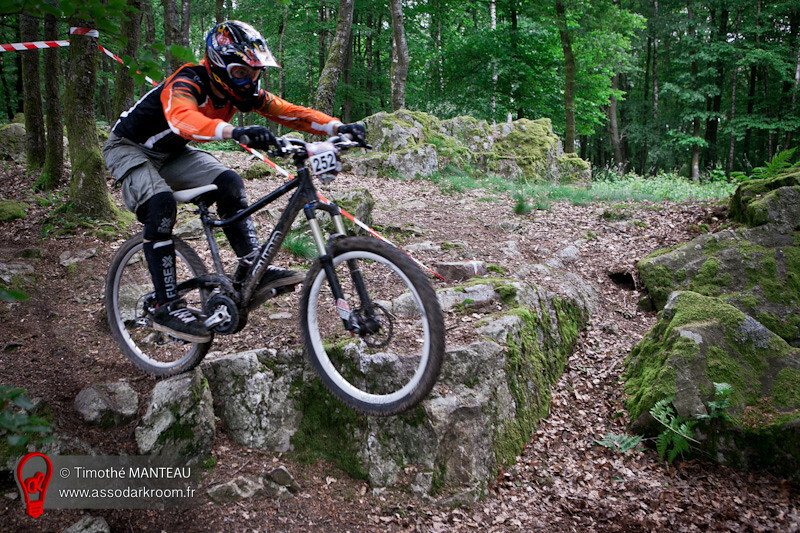 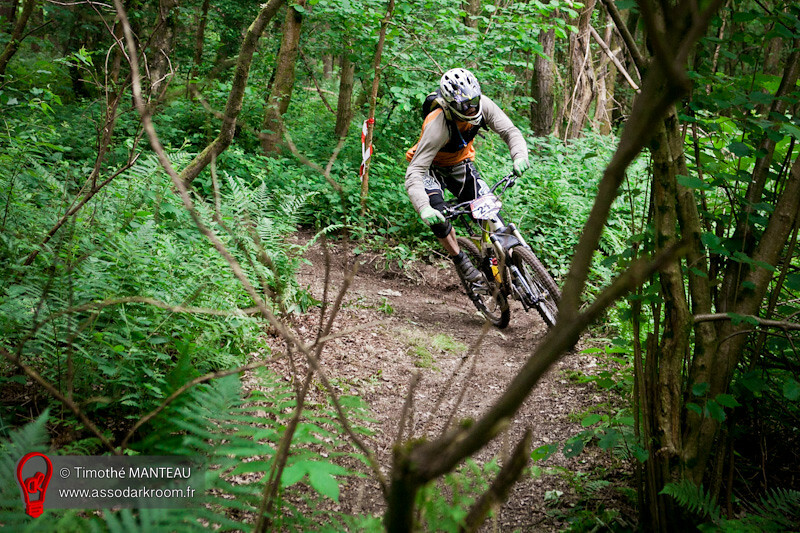 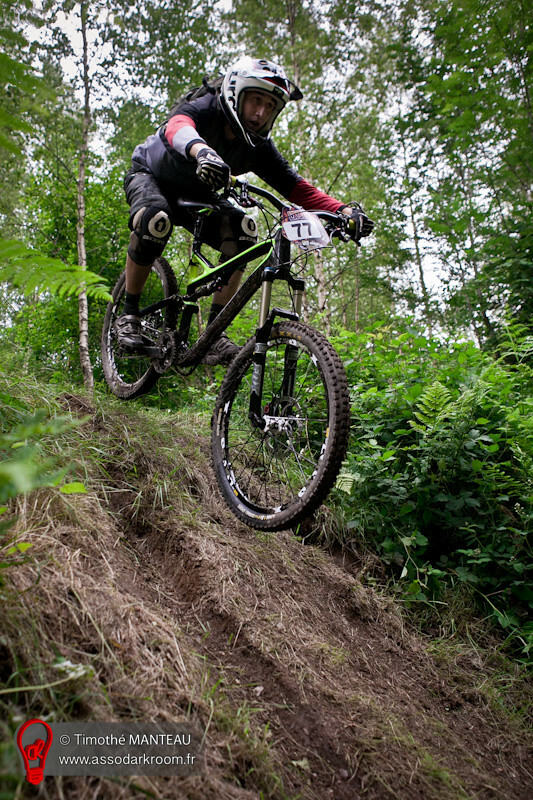 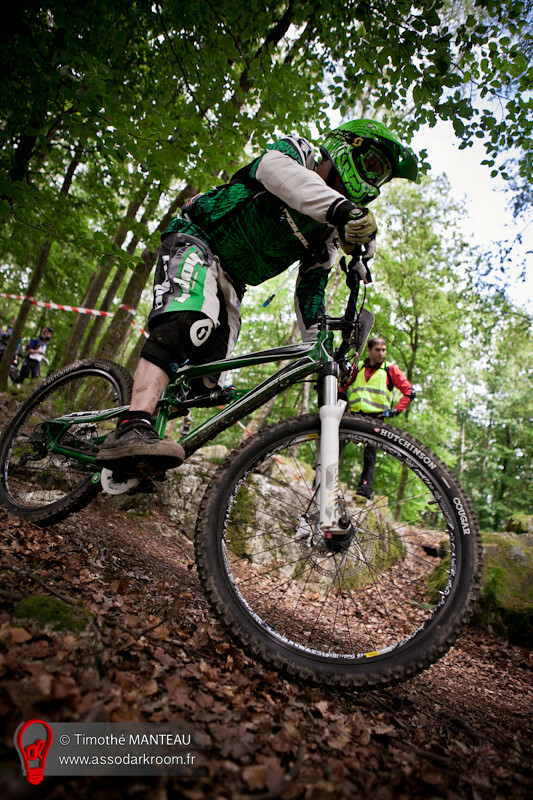 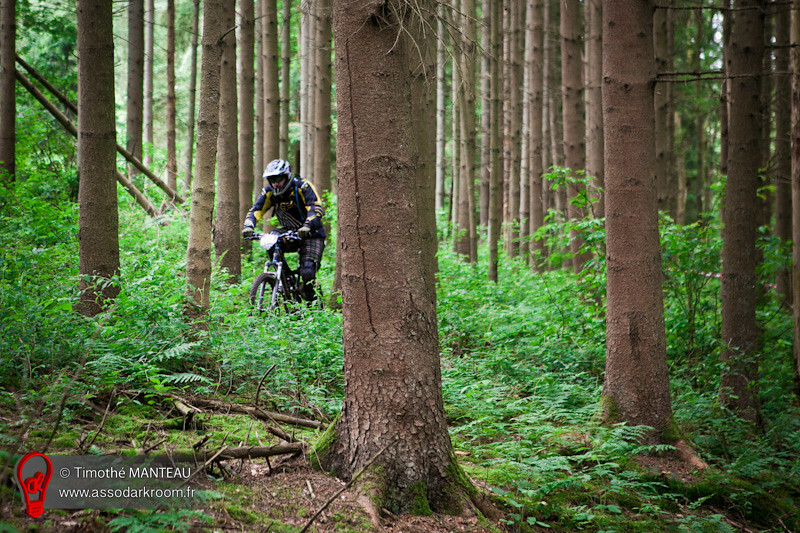 Please find all the rules of Cannondale Enduro Tour by clicking the picture below. 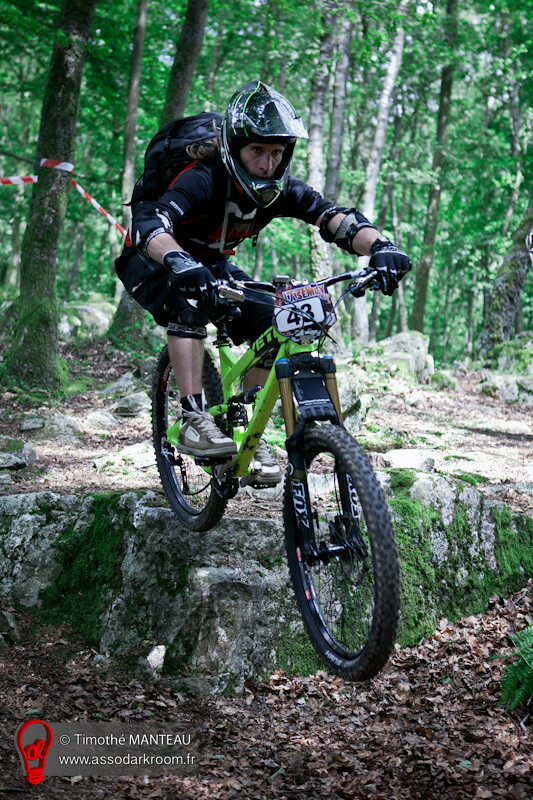 Enduro de la Semoy also belong to FFC, so FFC rules must be applied to.